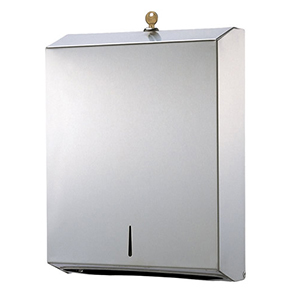 Our stainless jumbo roll dispenser has a sturdy construction that’s built to last. 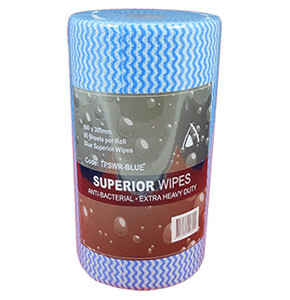 Suitable for use with 2-ply 300m & 1 ply 500m jumbo rolls. 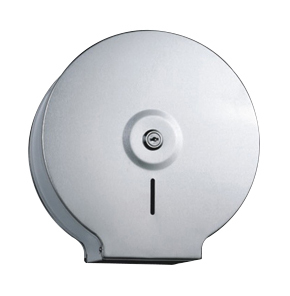 Key-lockable jumbo toilet roll dispenser minimises the risk of theft. 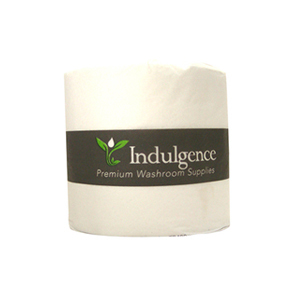 Our stainless jumbo roll dispenser has a sturdy construction that’s built to last. Its stylish & sophisticated design is immediately apparent. 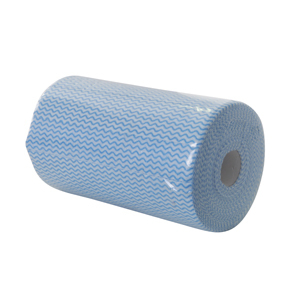 Suits 2-ply 300m & 1-ply 500m jumbo rolls (sold separately). The expert design means that the toilet roll turns easily & doesn’t get jammed up in the dispenser. The front casing has a sight window to detect when paper is running low, & the system is key-lockable to prevent pilferage. The jumbo roll dispenser comes complete with mounting plate & screws for installation.